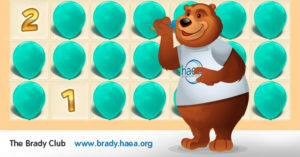 The Brady Club is an online safe space customized for children diagnosed with HAE and their siblings. 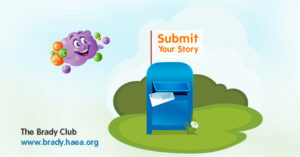 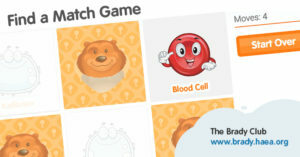 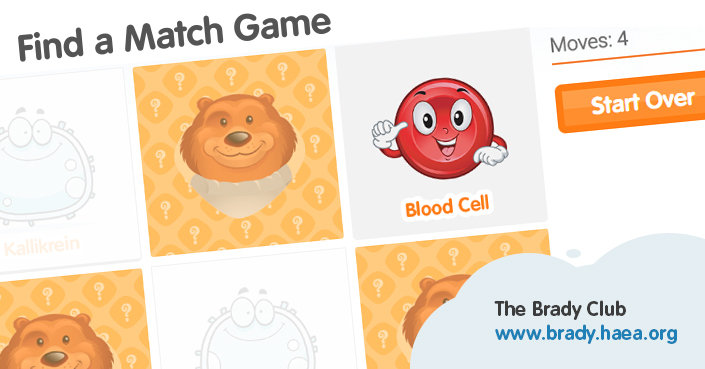 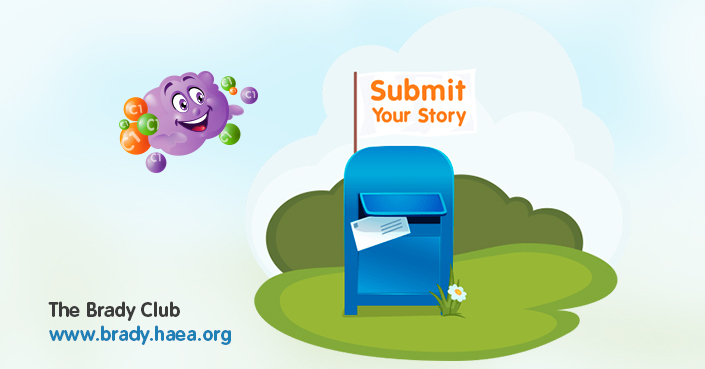 We hope this page will help youngest HAE patients to better understand, manage, and cope with their disease while offering fun ways for them to feel inspired, empowered, and connected to other kids who share their questions, dreams and want to just have some fun playing games or submitting their own story. 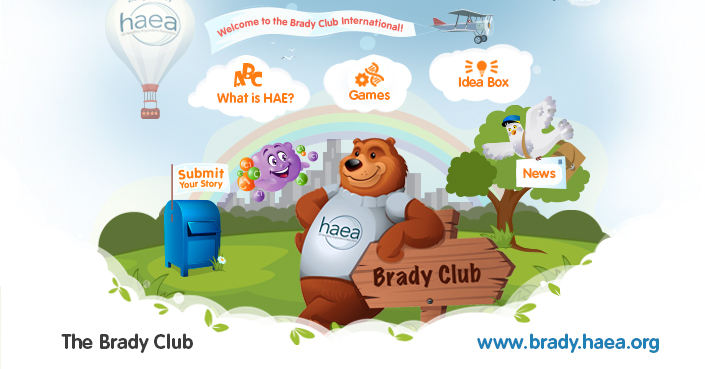 Feel free to contact us with any questions or comments you may have about the Brady Club.